Ten Things I Wish I'd Known When I Started My Transition. A great post from the Autostraddle site. Well worth the read. Thanks to a very close friend for recommending that we feature this post on T-Central. Kathleen is the author of Genderblog - Thoughts About Gender and Transgender. I like this blog. Besides being a well-written blog, I like it because Kathleen does not judge others. While being very open about her Christian religious beliefs, she doesn't care what persuasion you are. That goes for both your religious beliefs and for what flavor of "transgender" you consider yourself to be. I like those who have strong beliefs and commitments yet also respect those with differing beliefs. Kathleen recently did a five-part series of posts on the subject of explaining your transgender side to your wife. I might have titled this series of posts, "Telling Your Spouse", rather than "Telling Your Wife" because everything she writes could apply to the spouse of a FtM as well as to the spouse of a MtF. Regardless of the title, Kathleen raises some very good points for those who have yet to "tell". If, like myself, you have already told your spouse, you may not be interested in this recent series of posts. I still encourage you to take a look at Kathleen's blog, however, for there is just a wealth of well written personal thoughts of which many of you, I'm sure, will relate to. 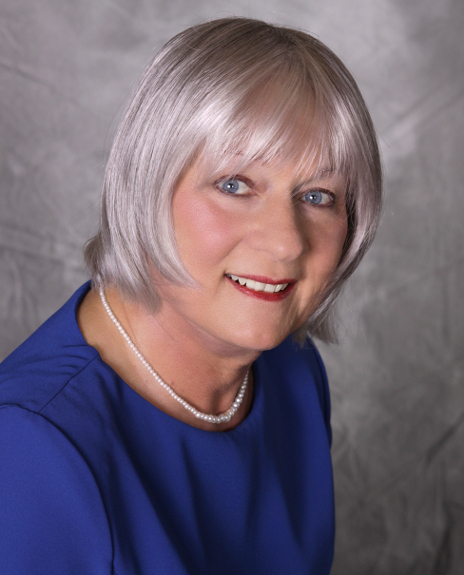 In addition, Kathleen has much to say about Prostate Cancer and it's affects on gender reassignment surgery. Start out with taking a look at Telling Your Wife - Part 1, and then take some time to browse around a very interesting blog.....GenderBlog.